For decades, the spices and seasoning industry has been able to enjoy relative stability with little disruption. However, recent trends in consumer research – as well as companies gaining new traction – have spawned new offerings for shoppers. The spice and seasoning industry in the US has been largely based on quality as a leading factor of purchase; consumers do not want to pay for watered down or cut spices. The spice industry also relies on a certain level of consumer knowledge. Consumers usually have a basic working knowledge of the spices that they purchase, and the category has low impulse buying power. For these reasons, one powerhouse, McCormick, has dominated the US market in terms of popularity, ubiquity, and quality. However, new consumer trends are giving other brands a chance to poach the consumers that McCormick has had for years. Trends of authenticity, naturalness, and “free from” are reshaping consumer buying habits. For authenticity, consumers are looking to make sure that their spices are exactly what they claim to be. This has always been a key staple in spice purchasing. However, it has taken on a new twist to also mean less “mass produced”, and to have more of an artisan, small batch feel. Morton & Bassett and Simply Organic both have a crafted, genuine feel with heavy clear glass jars that fully display the spices. McCormick’s Organic line is similar, with large glass jars that clearly display the product. 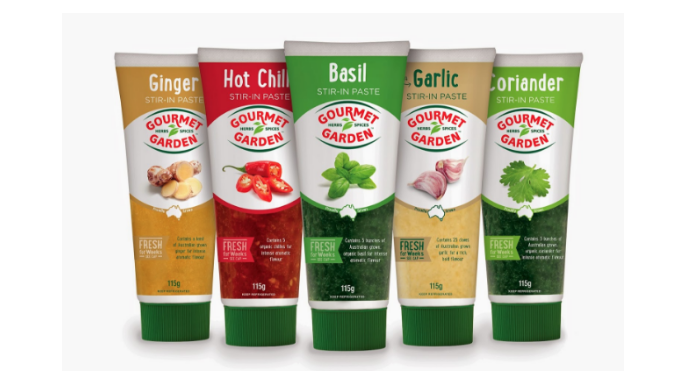 In 2016, McCormick acquired Gourmet Garden, which provides a highly authentic line of freshly pressed and pureed herbs and spices. The clear, simple ingredients point to authenticity in the product. 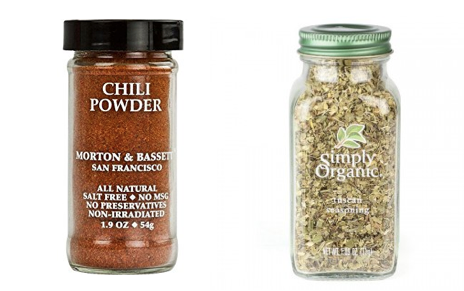 McCormick also offers a line of dry spices with grinders, to ensure freshness. This is a clear capitalization of the artisan trend that fulfills the typical consumer that cooks with spices often, someone who cares about the freshness of their spices as well as the authenticity of them. Simply Organic and Morton & Bassett heavily brand on a natural claim and are both sold at Whole Foods. McCormick’s only seasonings holdings within a Whole Foods Market are Stubbs Dry Rubs and Old Bay seasoning, with nothing formally under the McCormick name being sold there. As consumers demand a stronger natural selection, McCormick will likely launch a natural line, or possibly rebrand their traditional line to focus on its strict sourcing practices. Finally, health trends that favor spices that are “free from” salt and additives tie both the authenticity and natural trends together. As sodium consciousness has cemented itself as another major food macro trend, consumers are increasingly aware of their salt intake. Making sure there is no hidden salt in spice blends also plays into the trend of authenticity, as consumer segments that care about product purity want to make sure their spices are as premium as possible. The spice industry is no longer sheltered from major food trends, and has new trends that both new brands and industry heavyweights like McCormick are quickly capitalizing on.